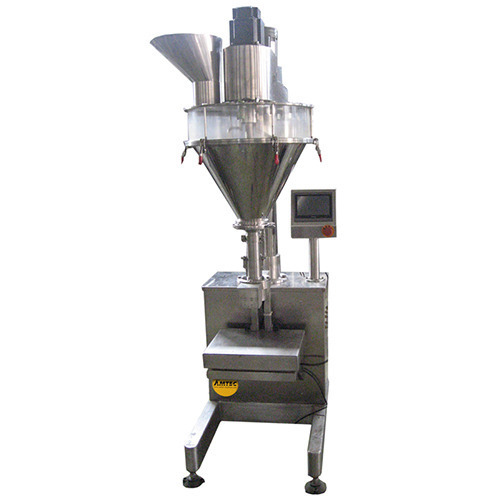 Providing you the best range of load shell filling machine and two head load cell machine with effective & timely delivery. 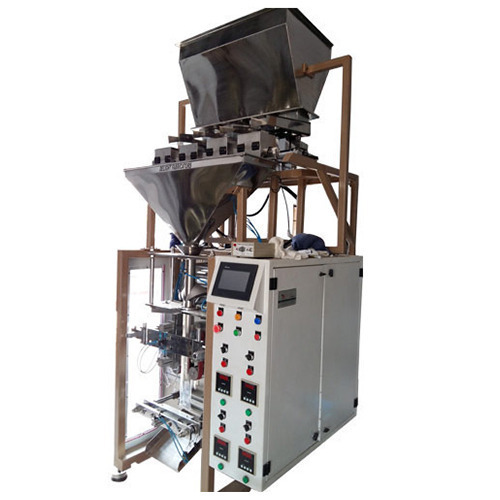 We put forward a broad range of Load Shell Filling Machine that is manufactured in adherence with the set industry standards using advanced technology and optimum quality raw material. With the help of our skilled professionals, we are capable of offering a wide array of Two Head Load Cell Machine. Looking for “Load Shell Controller”?